We’d like to know what you think. 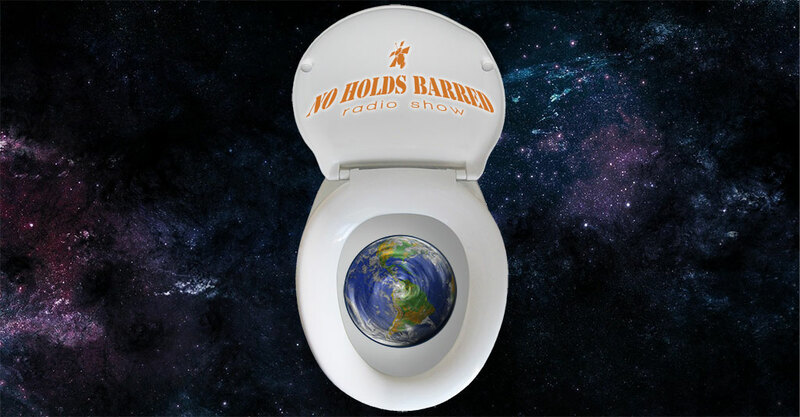 the question has come up which version of the No HOlds Barred Radio show is prefered by listeners. Please let us know which one you as a listener prefer. Which version of the show provides you with the most entertainment. It’s true, both shows compete at the same time slots on different servers, but we can all happily co-exist. Please choose your answer based on which show genuinely entertains you more, and not based on any friendships, affiliations or any preconceived prejudices towards any host of either show.